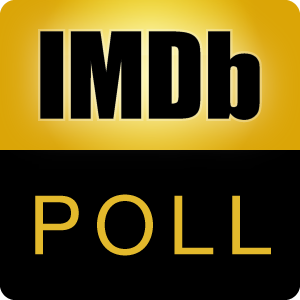 This poll is in celebration of the 27th Anniversary of IMDb on October 17, 2017. These are the top 27 foreign language (non-English) non-animated movies by year from 1990 to 2016 according to all-time user ratings averages. Which one is the best? After voting, you may discuss the poll here.